Our maintenance team is located at our Norwich HQ. 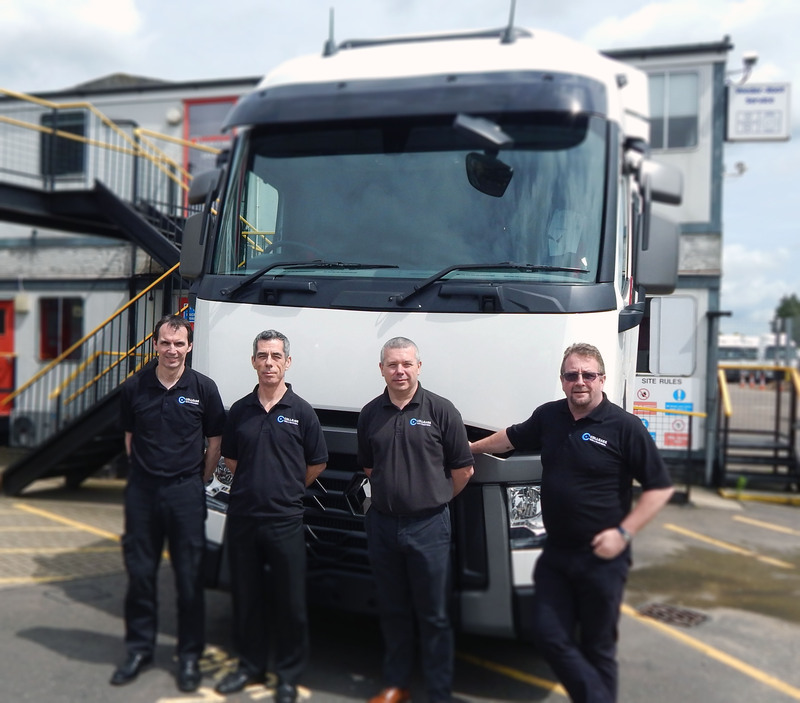 Our team of experienced maintenance managers look after all aspects of the smooth running of our fleet - servicing, inspection, testing, refurbishment and damage. We pride ourselves on the standard of our maintenance and we make every effort to reduce your vehicle down-time. Should you be looking to contract hire a specialist vehicle we have experienced engineers that can help design vehicles or trailers to suit your exact requirements.